Fundraising Tuesday: The Answer is Storytelling - Communicate! It was the midst of the Great Recession, and about one in ten people across the U.S. were out of work. Amadou was one of them. Unemployment benefits helped his family, for a while. But he had worked for a low wage, and his benefits were only a fraction of that—and then they ran out. I knew Amadou. And I knew the anti-poverty agency where I worked was signing people up for food stamps…and saving lives. But how could I show that to our donors? Donors tend to give twice as much when presented with a story about an affected individual, as opposed to reading huge abstract numbers of the overall scope of a problem. Find out what kind of stories YOU can tell that will touch your donors’ imaginations and move their hearts. Read Telling Stories that Move Donors to Give, my guest post on FundraisingCoach.com. Then, sign up for a Nonprofit Academy webinar that I’m presenting: Where’s the Story? Discovering Stories that Drive Donations. 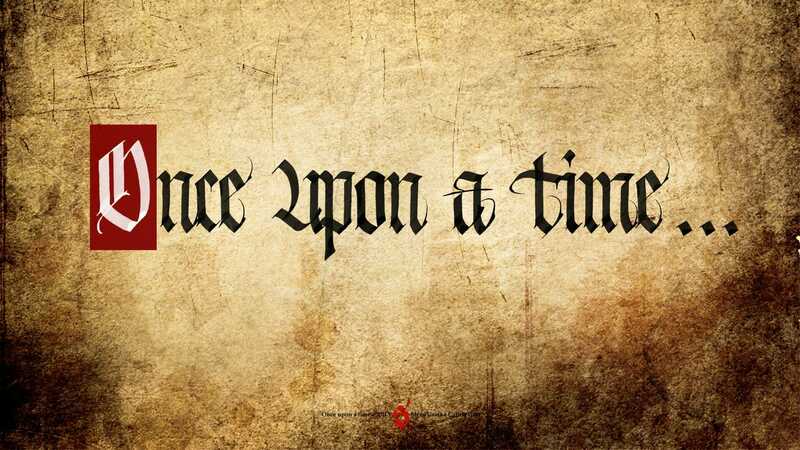 Because a story is more than just one darn thing after another. It’s a gift you can give your donors–and they will give back.